Rockheim is the Norwegian national museum for popular music, which alone is already very singular: despite the growing trend towards celebrating and exhibiting popular music in museums, few are the countries which are given a national museum specifically to take care of and address the country’s popular music. The idea for the museum emerged during a conference in 1998 focusing on the discussion of musical and sound archives, during which the delegates recognised the need to preserve Norwegian popular music as heritage. There then followed a long development process until the museum’s opening in Trondheim in 2010. 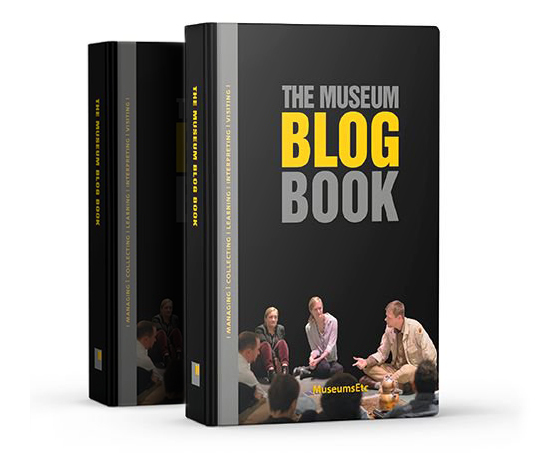 The museum and popular music: spectacle or dialogue? Exhibitionism is a travelling exhibition that pays tribute to a long-lasting band followed by many devoted fans: The Rolling Stones. It is going to be on display worldwide for four years and was first displayed at the Saatchi Gallery in London from 29th April to 4th September 2016. 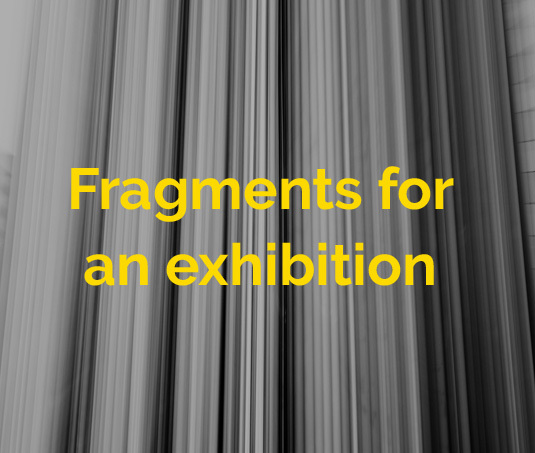 The exhibition left me with the belief that it is no longer possible to maintain that museums have long been avoiding dealing with popular music themes, nor even that heritagising them is an innovative and untested museum practice. On the contrary, I would say that organising an exhibition about popular music by calling upon, at some point, the exhibition of sound and/or music has clearly proved a successful practice with great impact. Even more, I would say it has become an approach every museum seeks to profit from, if it has assertive marketing and if it in some way pays attention to, if not innovative, at least the latest opportunities. Accordingly, plenty of museums have been jumping on this bandwagon with the aim of making an extraordinary critically acclaimed show, without carefully exploring the opportunities that museums’ curators can be provided with, in order to deliver truly dialogic narratives about the theme.